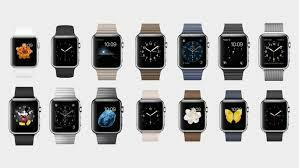 The watches are starting to appear on wrists and if you have lasted this long without getting overly excited one drunken night and spending precious money on something you don’t really need, then well done. How many of us have sat their wondering what to watch, the numerous choices drowning us. The Netflix home page taunts you with all these interesting things but you don’t know which one to pick. Here are a few things that are definitely worth watching. Only two seasons with three episodes each – so you aren’t committing yourself to a lifetime of watching. 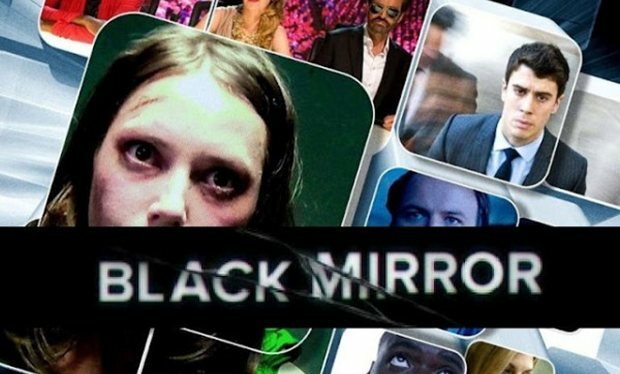 Created by Charlie Brooker, each episode is set in a kind of technology-gone-too-far future. It’s totally mind-fucked but very cleverly done. WARNING: Make sure you are in the right mind-set because it can get rather chilling. 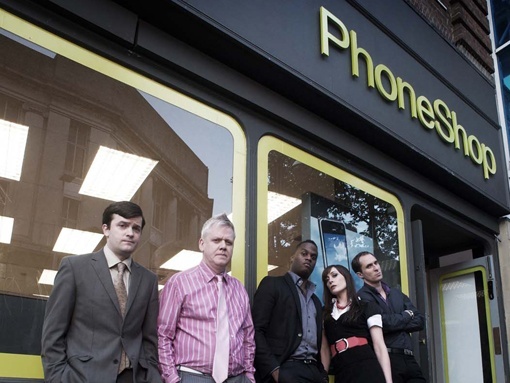 Set in a Sutton phone shop, each character has their own funny story to tell. You have Lance, manager of the shop who makes you cringe; Ashley and Jerwayne, the two cool guys – their friendship is just so adorable especially when they get together to teach the newbie, Christopher how to act like them – but he just can’t get the swag on; and Janine, the pay-as-you-go girl. WARNING: By the end of it, you’ll want to work in a phone shop. 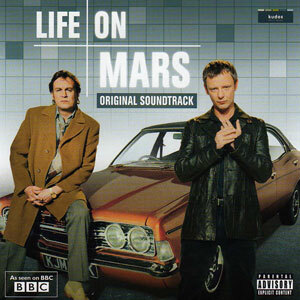 Detective Sam Tyler, played by John Simm, has an accident in 2006 and is transported back in time to 1973. Watch him try to fit in in this very different era and help solve crimes alongside then DCI Gene Hunt all whilst trying to figure out what he’s doing in 1973. A bromance is brewing. WARNING: Women, Gene may not be the best looking man but his character will have you wishing you could spend a night with him. It’s horrible when you watch an amazing chic flick, fall in love with the characters but then have to let go because it’s the end of the movie. 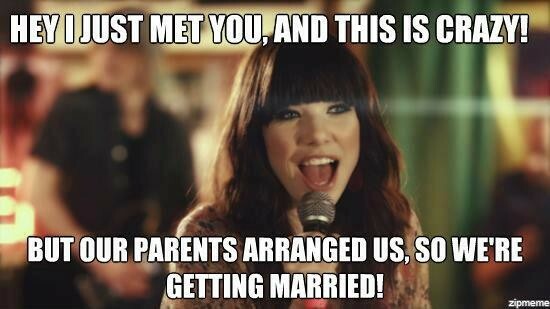 Well with Gossip Girl you won’t be having that trouble. Episode after episode it follows the life of rich teenagers on the upper east side all the while we’re trying to figure out who Gossip Girl actually is. WARNING: It may start affecting your life so try not to get too drawn into it. Have you turned it off and on again? The IT Crowd consists of a hilarious Irish guy, Roy; the ultra-geek, Moss; and their line manager, Jen, who knows nothing about IT coincidentally. Based in the basement of a company of which the name is really not all that relevant, this series will have you in stitches. WARNING: You might not really like the IT technicians in your company after this. 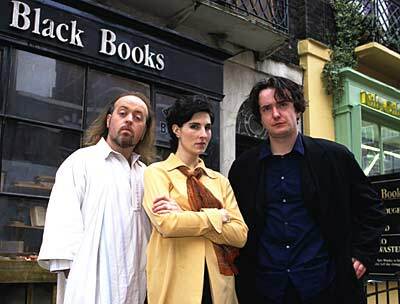 Bernard Black owns a book shop but he’s probably the single worst shop owner there is. He hates the customers, doesn’t care if anyone buys his books or not, is horribly messy, spends his entire day drinking and smoking with his only friend, Fran, the wacky woman who’s always coming up with the weirdest ideas. His life takes a funny turn when he employees stress victim, Manny, to help him in the shop. It wasn’t difficult finding an inspirational local woman to interview for International Women’s Day. I got lots of good suggestions but Zahra Qadir stood out. Born and bred in Waltham Forest, at 21 years of age, she managed to start a brilliant campaign that spread across the world like wildfire. Here are ten funky gadgets that will turn heads. Bit of an old one to start with but an essential. If you haven’t got one already, get it now. Whoever came up with the idea of inventing a selfie stick was a genius. If you’re the shorty who’s head always gets cut out of pictures, the one always taking the photos and not being in them or generally a selfie-queen (/king?) 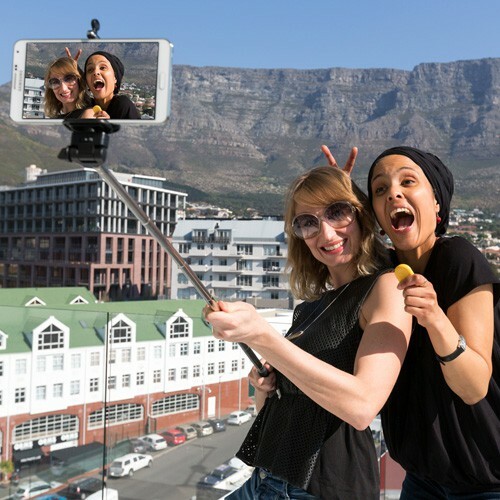 who wants to get everyone in the picture – the perfect piece of equipment to keep in your bag. 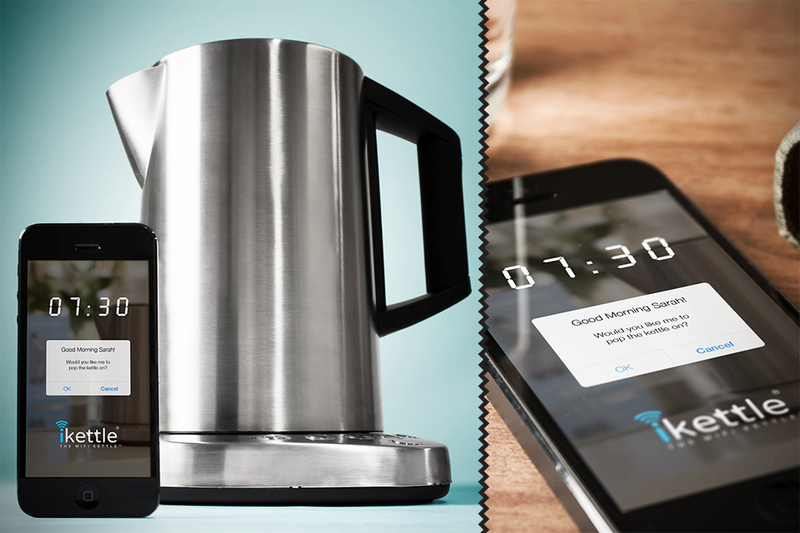 Such a british piece of tech – the world’s first wifi kettle. Young or old, we need our several cups of tea and coffee to keep us going so whether it’s that first cuppa in the morning, a late night coffee to keep you awake for a deadline, or a during a lazy sunday afternoon, this gadget lets you control your kettle from anywhere in the house using your smartphone. Some snazzy features include a wake-up call and a welcome home asking if you want the kettle on. Unless you’re still using a Nokia 3210, dissipating battery problems is a daily pain. 2 hours and a train later: 20%. So it’s either, turn off wi-fi, don’t check facebook, stop taking pictures or it’s power bank. 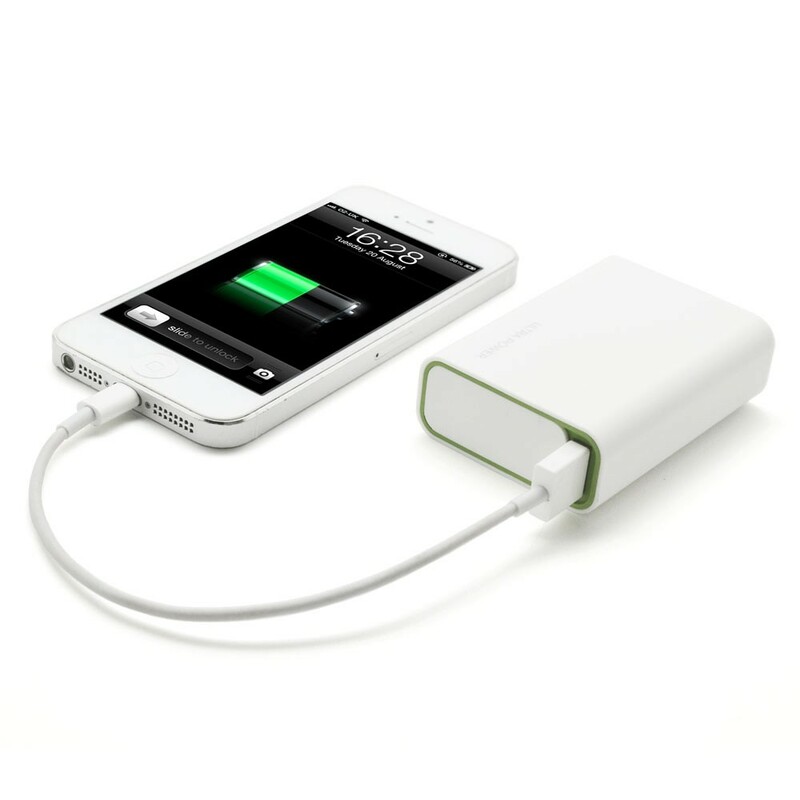 A power bank let’s you charge your phone on the go. They’re cheap, they’re small, they’re a life saver. A neek and proud? 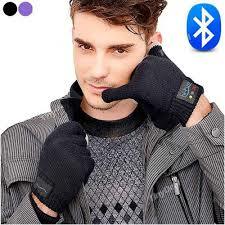 Bluetooth gloves come with a speaker on the tip of your thumb and microphone on the pinky finger so you can make the old phone sign and actually be able to make conversation. Warning: strangers may think you’ve lost it. If you’re a clean freak like me, this is a perfect device for you. 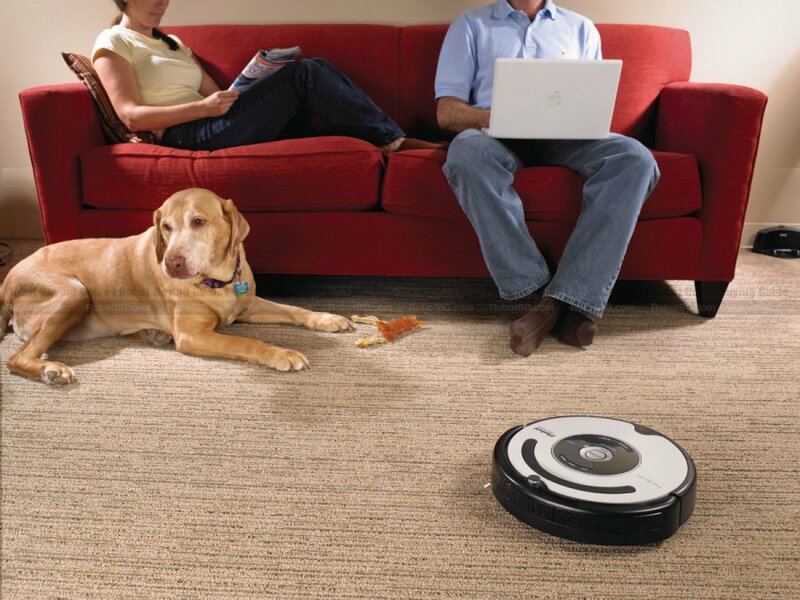 The genius thing goes around hoovering your house without any noise or you having to lug around a massive hoover up and down stairs. Some are economically priced but the more expensive ones have self-charging stations and the ability to stop themselves falling off stairs. 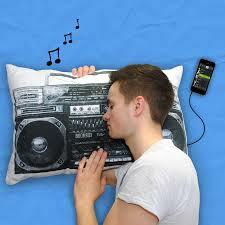 A music pillow lets you bust out your tunes without sticking those pesky little ear pieces into your ears when you’re trying to relax. And for the romantics who can’t be with there other half – connect it up to your phone, facetime your love and you’ll hear them from inside your pillow. Almost like they’re next to you. These smart phones are way too precious (and expensive) to risk taking into the bathroom with you. But what about when you want some music in shower? Solution to the problem – waterproof (ofcourse), use the silicone shower speaker to relax in the bathtub or sing along in the shower. There are many to choose from and reasonably priced. Some may say they are just a novelty but there are arguments to why you might need one. 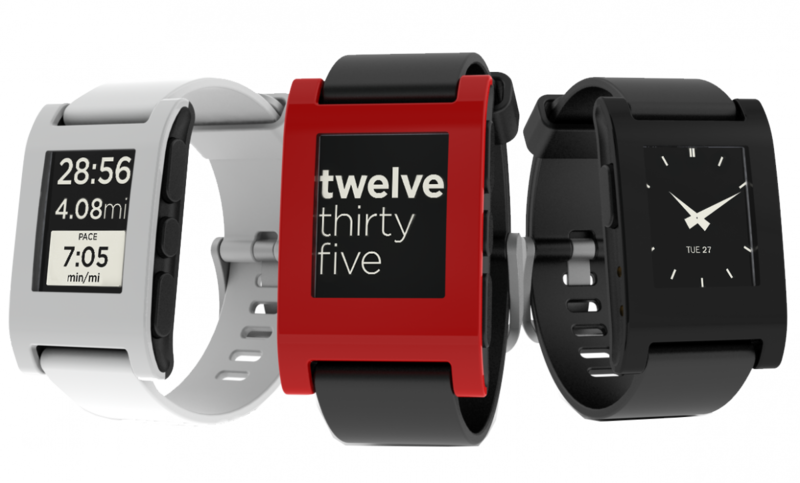 It connects via bluetooth to your phone so instead of rummaging through your bag you can check your messages, notifications, weather and how far you’ve run (if you’re one of them) by just a glance to your wrist. And of course the time. And you can change the music. Isn’t that just a necessity?! If you’re that lazy. 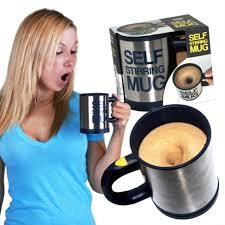 The mug stirs for you so you don’t have to use all the muscles to stir a cup of hot chocolate or soup. You have to press the button to stir though. Sorry. 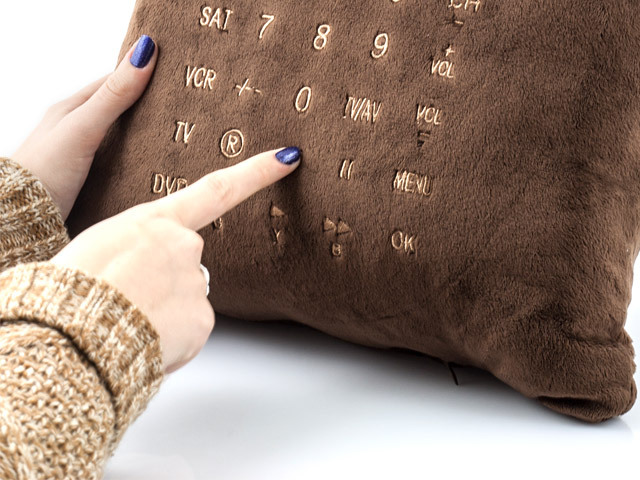 A cushion remote control that is hard to lose. Put your hand up if you hate being short. It’s a full time job – you’re always battling someone or something when you’re that height. Here are the worst scenarios where you really wish you could suddenly have a growth spurt.